In February of 2016, NASA released preliminary results of the study. Now, the team studying the results of the twins study has started integrating the data. The way the they’re doing this sets it apart from other studies. 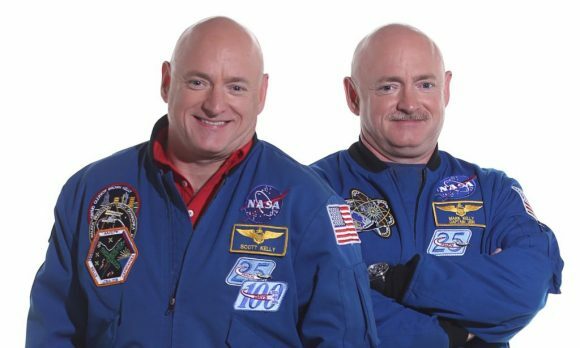 The post NASA Twins Study Researchers Take Genetic Data To Next Level appeared first on Universe Today.